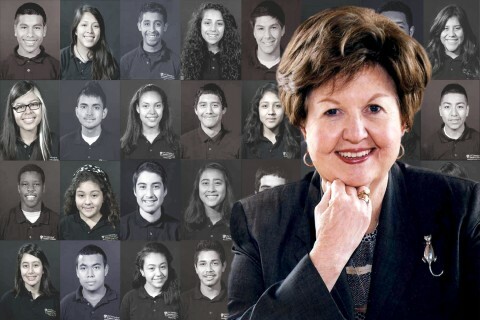 USC Trustee Joan Payden was recognized at the annual Neighborhood Academic Initiative Scholars gala May 7 for her visionary gift of $5 million to expand the college-access program. The newly named Joan A. Payden Student Academy at the USC Neighborhood Academic Initiative will expand to reach some 1,100 sixth- through 12th-graders by 2020, including 600 additional children and teens in the neighborhoods near USC’s Health Sciences Campus. 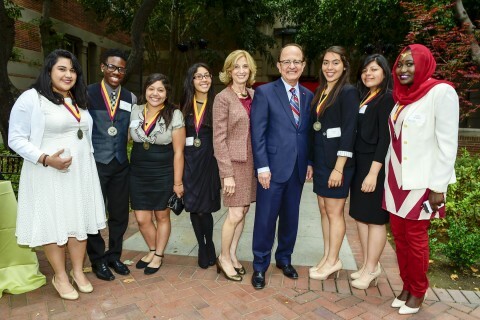 USC President C. L. Max Nikias thanked Payden for supporting the transformative educational experience to underserved youth in Los Angeles. 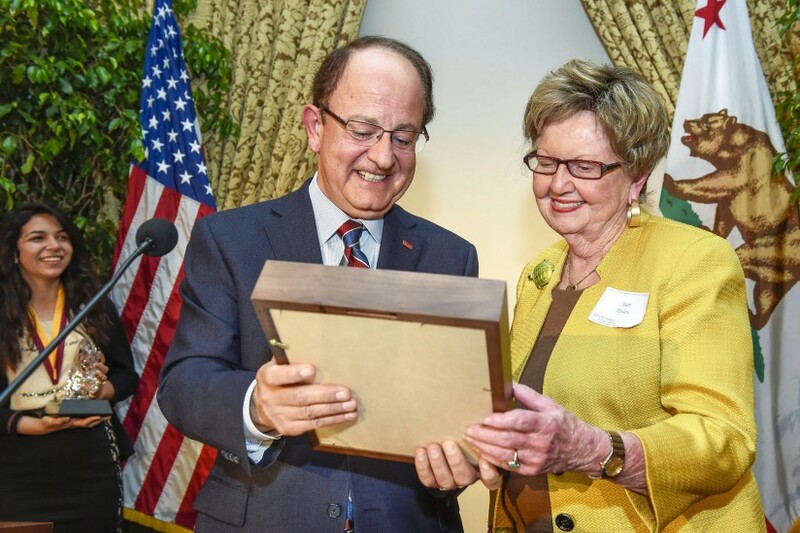 “The newly named NAI Joan Payden Student Academy reflects her steadfast commitment to serving our city and to ensuring the success of the most deserving students,” Nikias said to the 250 guests. Payden’s gift “will help ensure that NAI continues in perpetuity and will continue to produce amazing students,” added Thomas Sayles, USC senior vice president. Students include young women like Alfa Lopez. Lopez, the daughter of Central American immigrants, traveled the country on behalf of a national initiative advocating the wellbeing of American children, while also excelling in her college prep studies at the James A. Foshay Learning Center. Lopez, who will attend Penn State this fall, was one of 1,000 students nationwide named a prestigious Gates Millennium Scholar, which funds her education for up to 10 years. 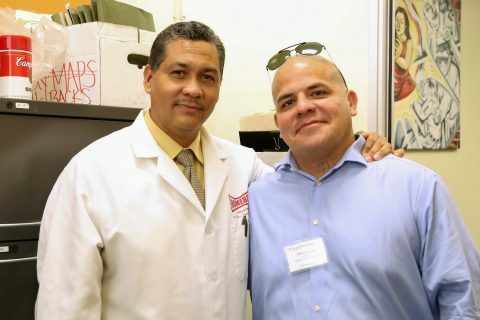 NAI first began more than two decades ago with students from elementary schools surrounding the University Park Campus in South Los Angeles; those schools feed into the Foshay Learning Center. In 2013, NAI expanded to include sixth-graders at two schools in east Los Angeles near the Health Sciences Campus: Murchison Elementary School and El Sereno Middle School. 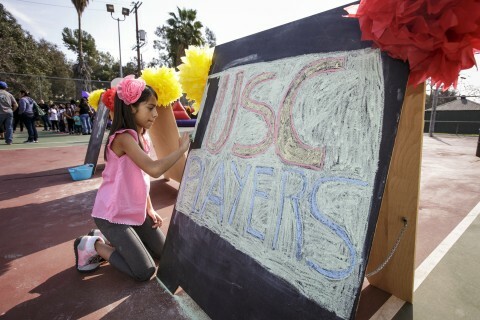 The program’s students spend six to seven years coming to USC’s campus for early-morning math and English classes and after school tutoring during the week, and daylong Saturday classes. To date, 871 South LA students have graduated from the NAI program and gone to college — almost all the first in their families to attend college. This year’s NAI graduating class includes 61 scholars who will continue their education this fall and announced their university of choice at the event. Eleven of the graduates will attend USC on full-tuition scholarships, with others headed for other top universities including the University of Pennsylvania, Middlebury College and UCLA. 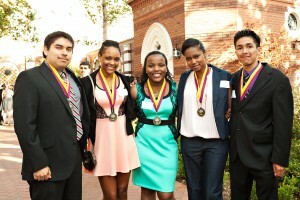 Scholars were accepted to schools like New York University, Michigan State and the University of California, Berkeley. 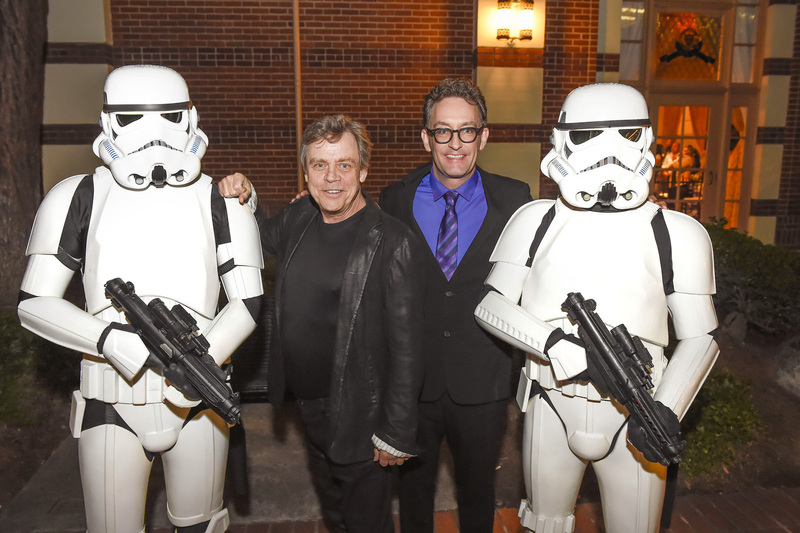 Actors Mark Hamill and Tom Kenny led a live auction during the evening to fund college start-up kits for each scholar. Alysha Del Valle of KABC-TV emceed the event. USC senior and NAI Scholar Antonio Parra gave a student keynote address and provided some words of wisdom to the graduating seniors. 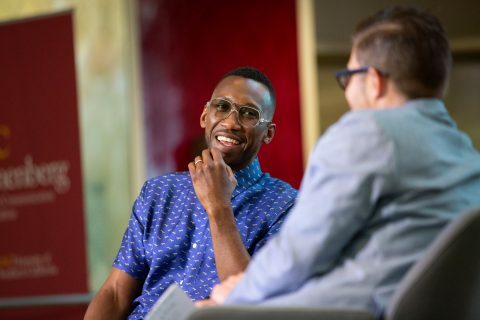 Parra, who graduates from the USC Marshall School of Business this year, established the Parra Family Scholarship to help students who have gone through adversities. Parra and family hope to transform the scholarship program into a foundation, stretching the reach and aid provided around the USC community. Sixty-five scholars from South LA complete the intensive program, and all are going on to college. USC Trustee Joan Payden has donated $5 million to expand the university’s Neighborhood Academic Initiative. The Joan A. Payden Student Academy will boost the education of children in neighborhoods near the university’s campuses.